First there was the stage musical, then a blockbuster film, and this summer sees the return of the long-awaited sequel…Mamma Mia 2: Here We Go Again. The jukebox, rom-com smash is set on the beautiful Greek island of ‘Kalokairi’. Ten years later we’re going back to the island to visit Donna and the Dynamos once more! 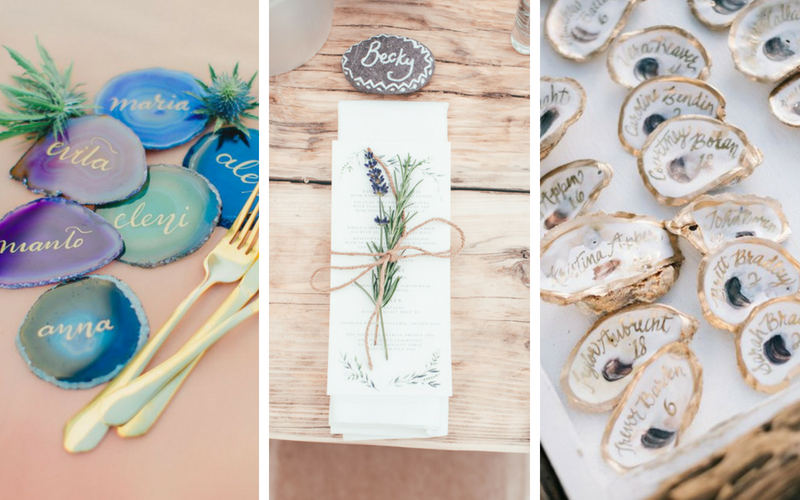 We are still obsessing over the wedding in the original movie a decade on, so here’s a look at how you too can create that perfect, bohemian, island wedding! Now although Kalokairi is just a fictional place, the first movie was filmed on the Greek island of Skopelos and the sequel on the Croatian island of Vis. 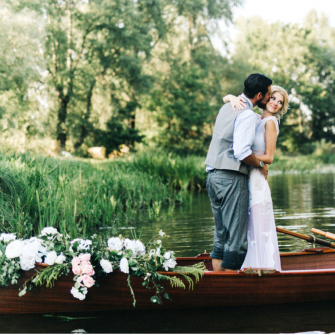 Planning a destination wedding today is less of a taunting task as so many resorts and venues offer English speaking wedding planners, this makes organising that little bit simpler. Our top threes picks would be Santorini, Paros and Sifnos. Santorini offers the ultimate Greek island experience with plenty of romance, Paros has beautiful harbours with sandy bays and still waters that can’t help but seduce you, and Sifnos has one of the most iconic images similar to the films, the long winding staircase cut through the hillside that leads to the church over looking the sea. A beach wedding requires a more relaxed style, for both comfort and practicality, it’s much too difficult to walk in heels in the sand. 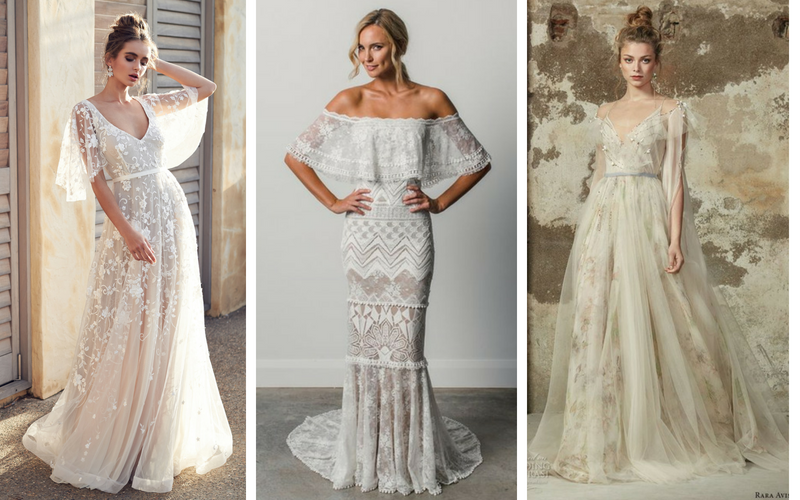 Grecian wedding dresses are the ideal choice if you don’t like the idea of a classic ball gown, or if you’re marrying on a beach and want a romantic, floaty wedding dress. Amanda Seyfried wore a beautiful off-white ruffled gown, here are a few dresses that could handle the heat and the stoney steps of the island. 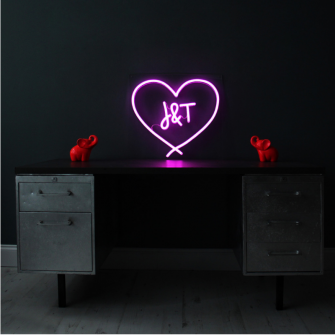 Perfect for kicking off your shoes, enjoying the beautiful sunset and partying the night away! 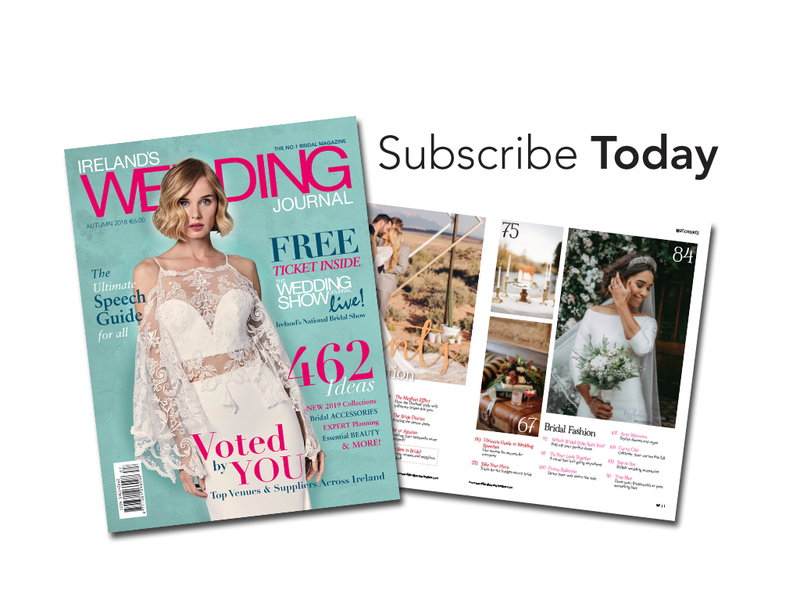 With inspirational designs from one of the most influential eras in history, Grecian bridal accessories showcase elaborate jewellery and simple dress styling. 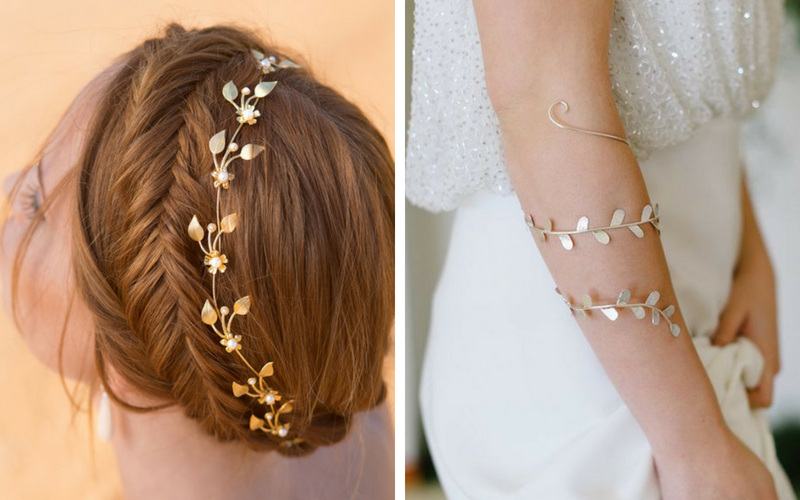 These heavenly creations will turn any bride into the ultimate Grecian goddess. Although the spandex and platform boots were a great look in the movie, perhaps the men’s summer wardrobe would be more appropriate today. Whether it’s the fresh faced Dominic Cooper in a cream linen suit or 007 himself in a navy suit with open collar, the men in this film looked great! 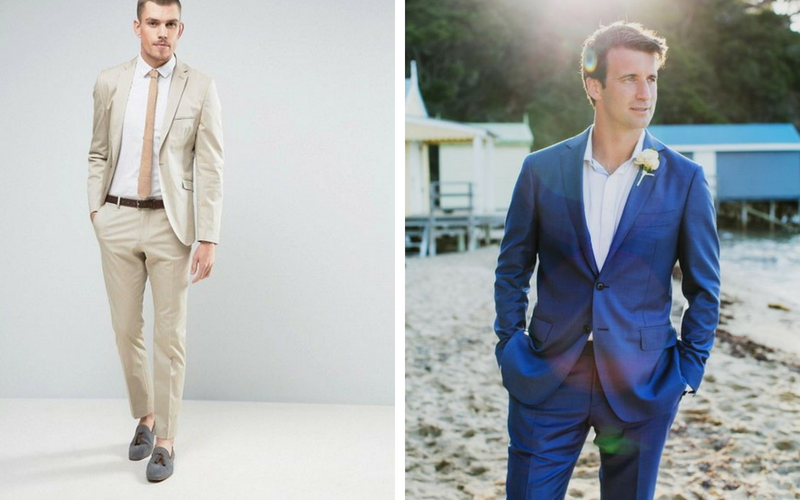 Both looks are perfect for a summer evening wedding, the lighter colours and linen fabric are perfect for the time of year, and add to the relaxed vibe of a beach wedding. As Greece is such a popular holiday destination, this post card design would work perfectly. 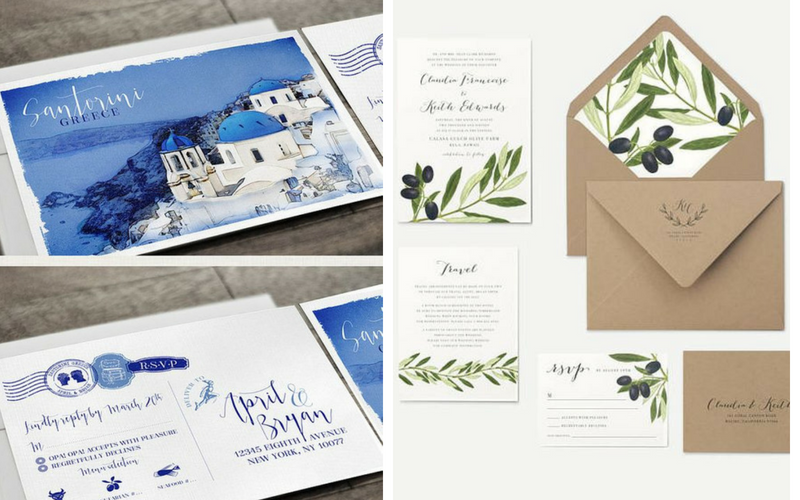 The traditional colours of white and blue can be a nod to your wedding theme, similarly if you are having a wedding on the mainland, the olive motif can be your Grecian influence. 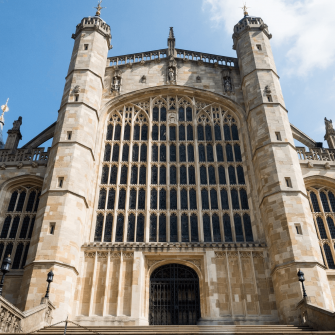 Will you be searching for your mother’s old diary to find any forgotten guests for your big day? A backdrop that frames rather than hides a venue’s beautiful surroundings can also double up as an Instagram-worthy photo opportunity. And Greece is one of the most beautiful places in the world for spectacular views both day and night. Two examples here show exactly how to use your location to the fullest. The circle hoop trend is huge this year, also by recycling the classic Greek blue shutter frames your theme should piece together. 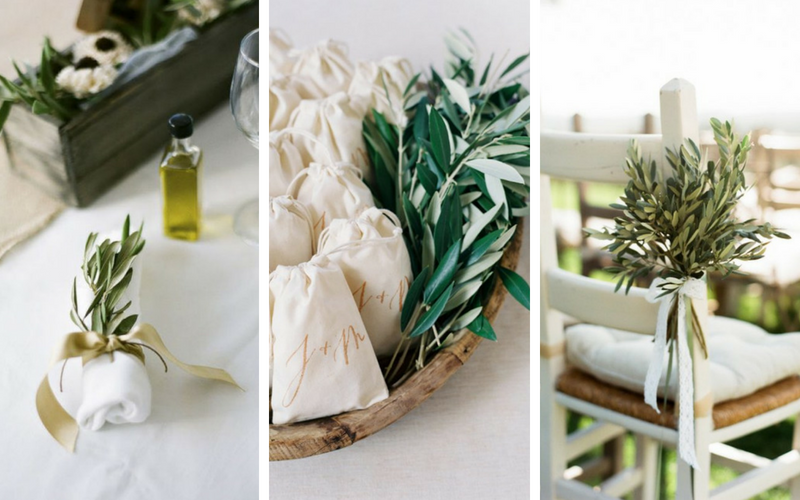 A sprig of an olive branch is all you need to make your wedding place settings look beautiful. Tie your place settings in with the rest of your table decor by using olive leaves in your centrepieces too. You could even offer your guests mini bottles of olive oil as their wedding favours. Torn olive leaves can be used as confetti, they will look great in photographs, and won’t hurt as much as rice. 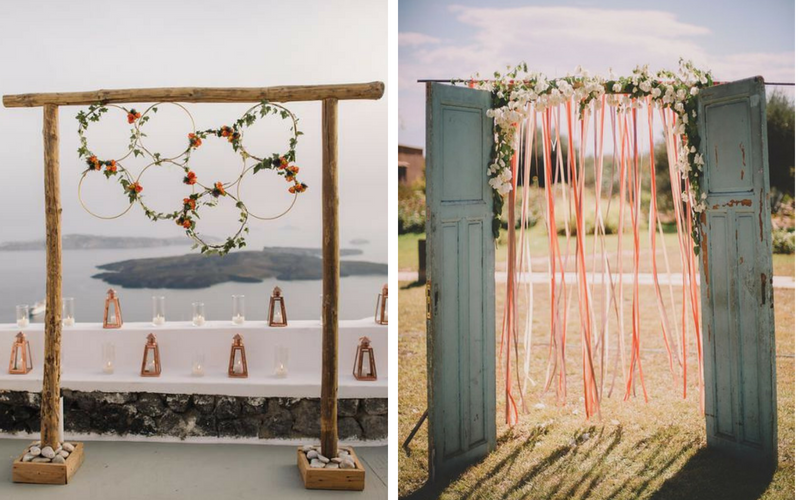 You can tie a bunch of olive branches to the end of your aisle pews or chairs. Lace, hessian or silk ribbon will look gorgeous! Greek weddings are usually a huge family affair, with the motto of the more the merrier. In the first film we see Meryl and her team decorate the tables for her daughters wedding. 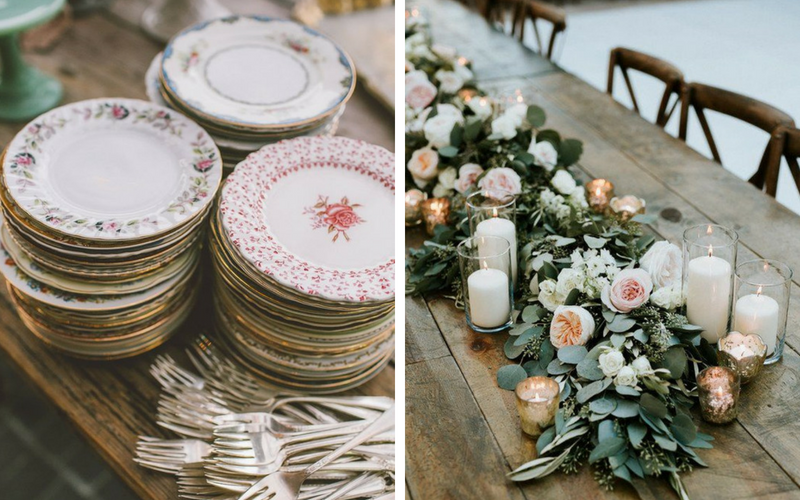 A collection of mismatched plates and cutlery add to the rustic vibe, with simple foliage, homegrown flowers and an abundance of candles for centrepieces. 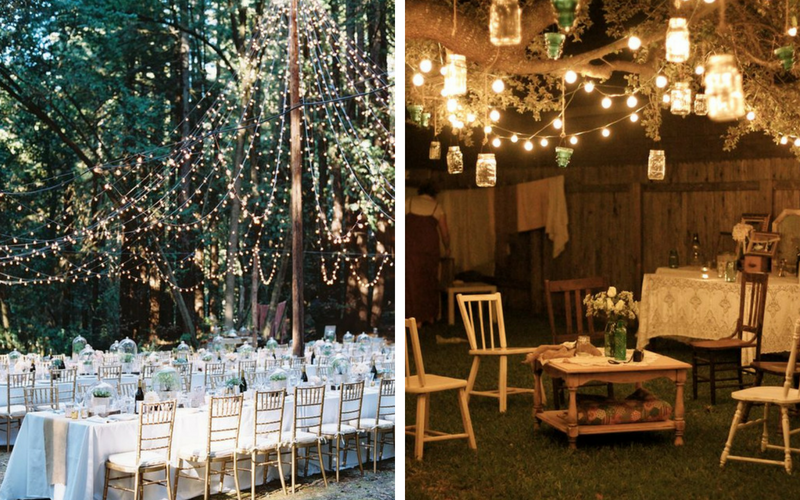 Trees filled with hanging lanterns and branches decorated with fairy lights can add a little sparkle to any venue. Create a ceiling over your outdoor reception tables with rows of suspended lights. The addition of overhead lighting will also come in handy once the sun goes down—not to mention it’ll add to a whimsical ambiance. These playful place settings are another touch of Mediterranean class. Beach treasures such as stones or shells can be spruced up with a good clean, coat of varnish and a good calligraphy pen. The agate slices can bring a modern twist to the table, but still takes us back to the island and the sea. Food is one of the most important Greek wedding traditions. 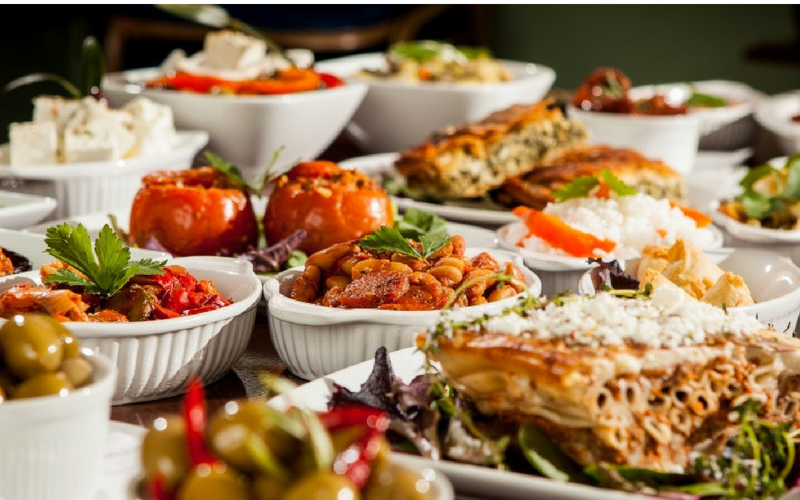 Yuvetsi is lamb or beef stew with orzo; tiropita is a cheese pastry and baklava is, of course, the pastry sweetened with honey and nuts. Greeks are masters of charcoal-grilled and spit-roasted meats. Souvlaki is still Greece’s favourite fast food, both the gyros and skewered meat versions wrapped in pitta bread, with tomato, onion and lashings of tzatziki. 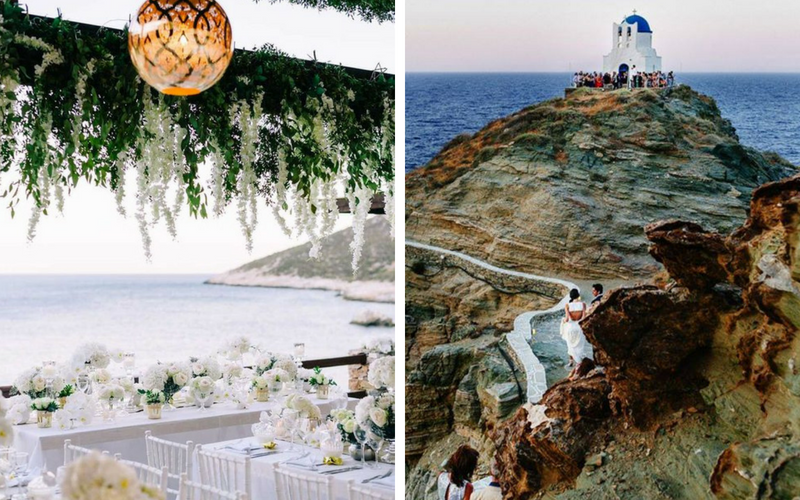 Traditional Greek weddings haven’t changed much over the years, their love of family, food and good music stands the test of time. Just like any great Abba pop song! « Supermodel Karlie Kloss Announces Engagement!